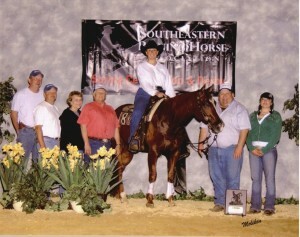 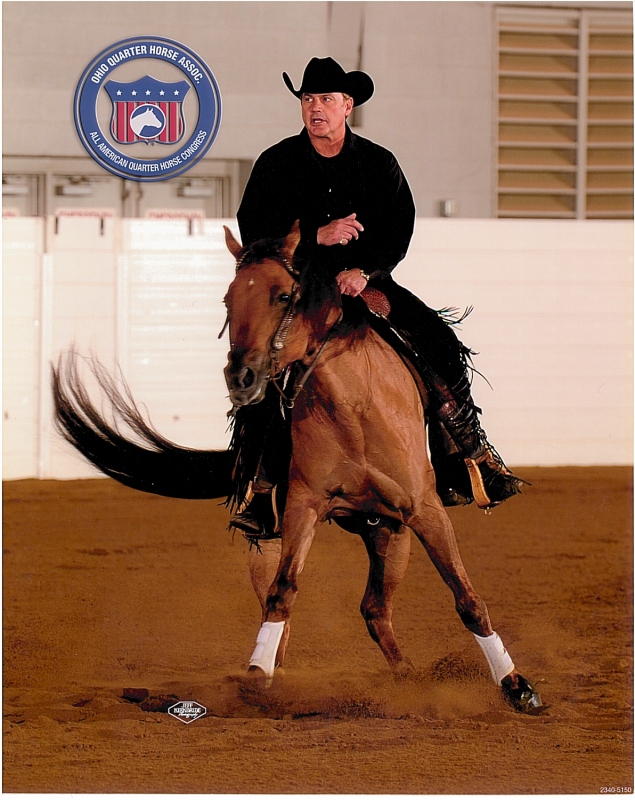 Chapman Reining Horses is synonymous with World Class Open and Non-Pro Competitors. 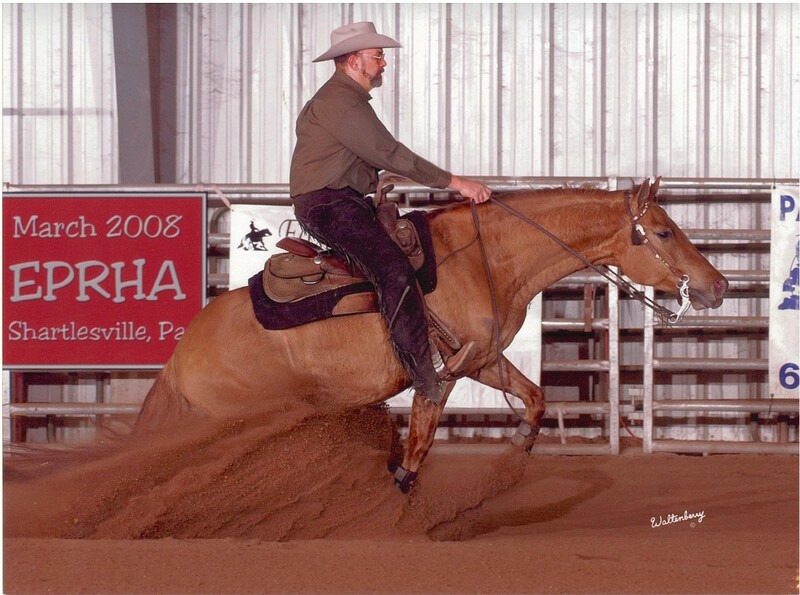 Having had over fifty World and Reserve World Champions and top ten’s in every division of the NRHA, Dutch is proud to have had an excess of a half Million dollars in earnings by his clients and their horses. 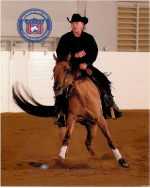 Dutch has had two of his customers win the NRHA Rookie of the Year title and numerous Futurity and Derby champions and finalists. 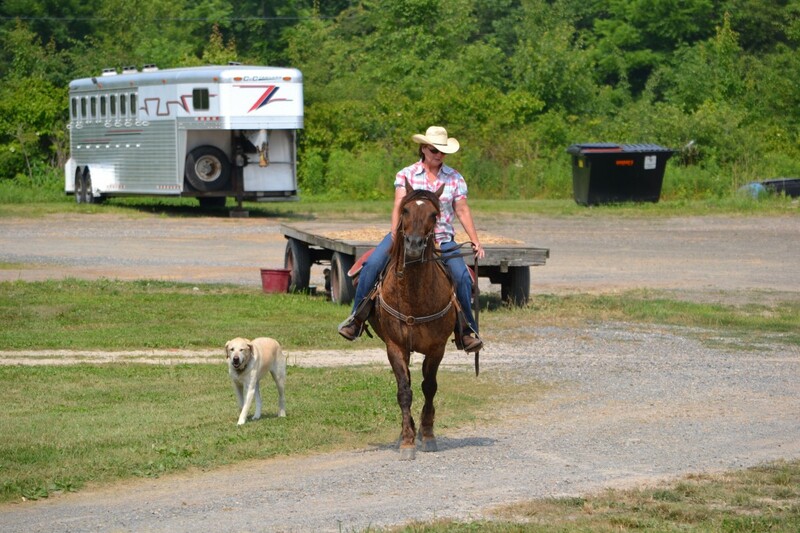 We attend two to three shows per month, all along the East Coast. 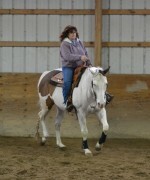 We offer coaching and schooling to our clients during these shows or, in some cases, we will show client horses. 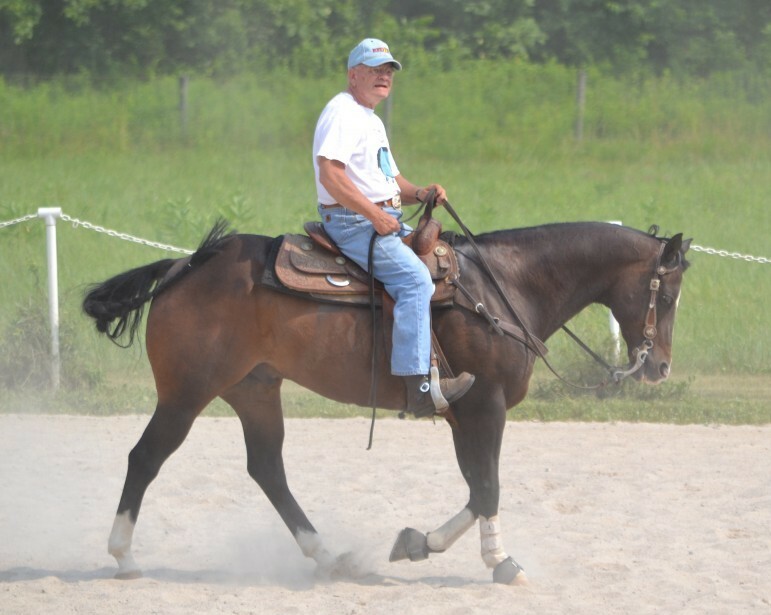 We prepare horses for any division of the NRHA you would want to compete in, including Open, Non Pro (including intermediate and limited), Novice Horse, Rookie, Youth, and Green. 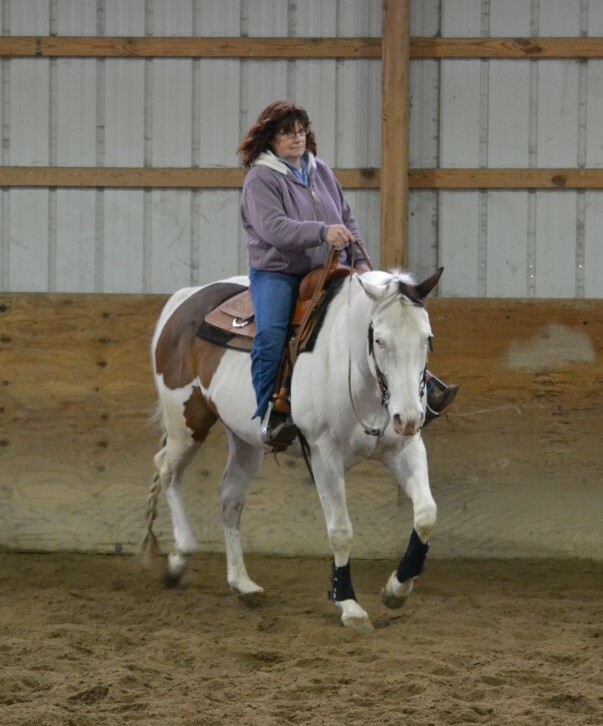 Weekends we are not at a show, everyone is welcome to come and we all ride together and refine our skills before the next show. 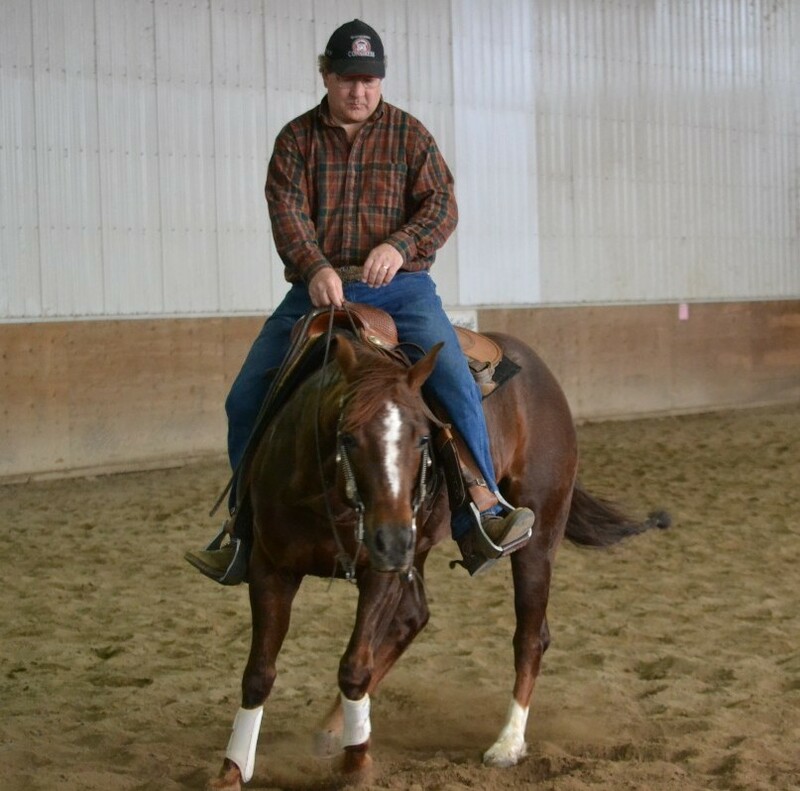 Evenings, we socialize and look back at the fun we have had in the past and will have in the future with our friends and horses.